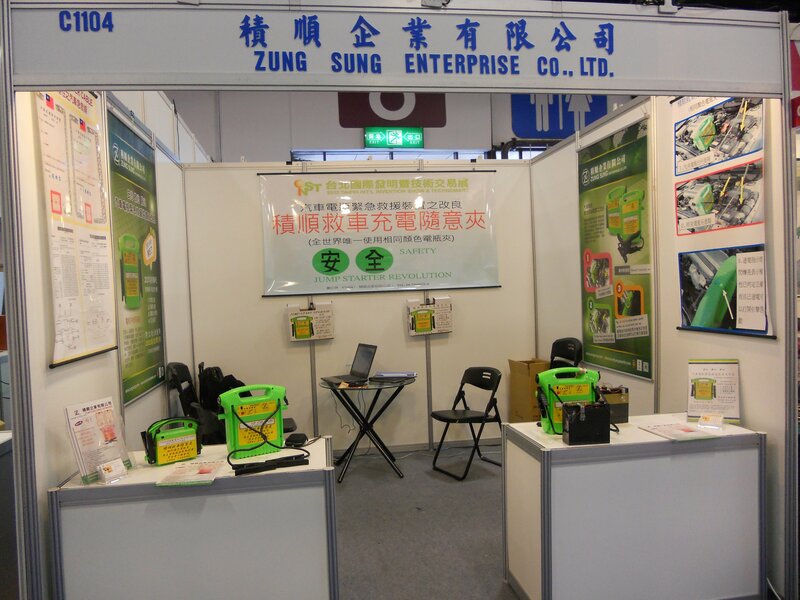 Zung Sung Enterprise Co., Ltd., an ISO 9001:2008 approved exporter & manufacturer of auto parts, sincerely presents customers with its qualified battery booster pack, flasher relay , car/motorcycle flashers, wiper motors, circuit breaker, jump start battery, winker relay, and LED flasher relay. As a professional supplier dedicated in auto parts in Taiwan, Zung Sung never stops its steps on developing battery devices or battery storage equipments in this competitive market. Short, small, light and thin, which is the current trend of car electric items, also inspires Zung Sung in its innovation. 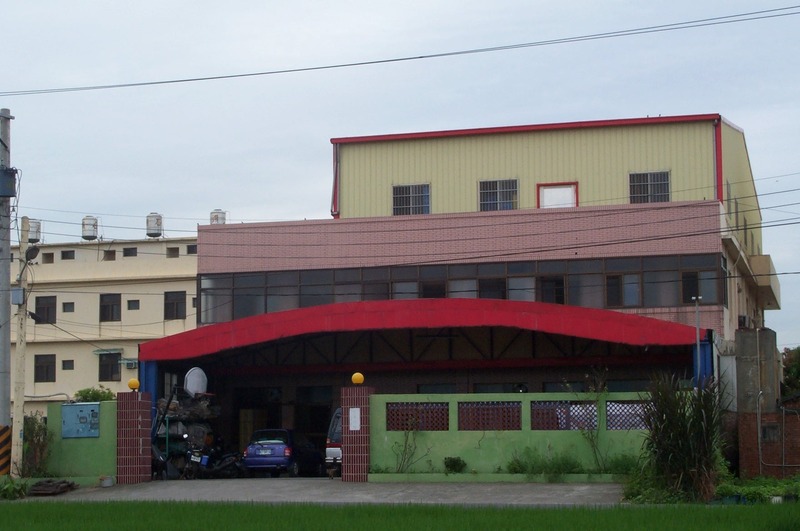 To link up with the modern electric techniques, Zung Sung combines its own special production policy with more than 10-year experiences in battery equipments, aiming to make customers and users fresh-eyed with its newer and more premium products in high quality control. Able to produce, design and improve not only the blueprint but pilot scheme in lab or auto procedure, Zung Sung's product such as jump start battery & winker relay owns more advantages & good chances to compete with rivals, meeting all clients' needs by all means. 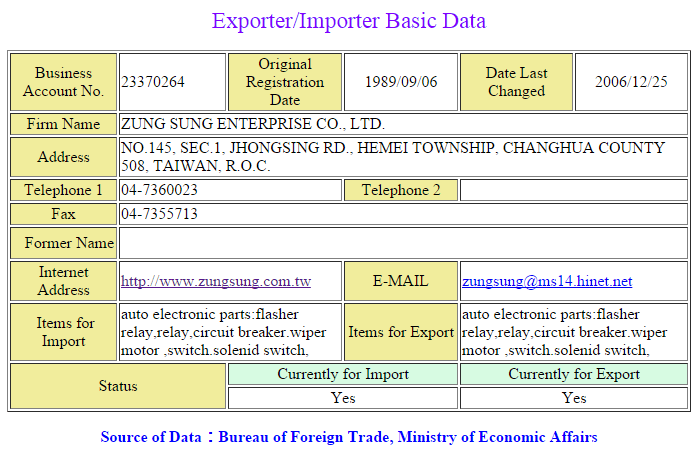 Zung Sung Enterprise Co. Ltd. is an ISO 9001:2008 approved company dedicated to production of motorcycle electronic parts. The versatile maker has strong in-house R&D and manufacturing capability, and insists on quality and services. Zung Sung Enterprise Co., Ltd. is Taiwan supplier and manufacturer in Flasher Relay, Winker Relay, LED Flasher Relay, Circuit Breaker, Winker Flasher, Battery Booster Pack, Jump Start Battery for auto electronic parts market. Zung Sung has been offering our customers high quality Led Flasher, Turn Signals Led, Flashing Led, Blinking Led, Led Blinkers, Led Flashers, Led Light Flasher, Car Relays, Relays, Electrical Relays, Automotive Relays, Auto Relays, Miniature Relays, Flasher Relays, Miniature Circuit Breaker, Car Circuit Breaker, Electronic Flasher since 1989. 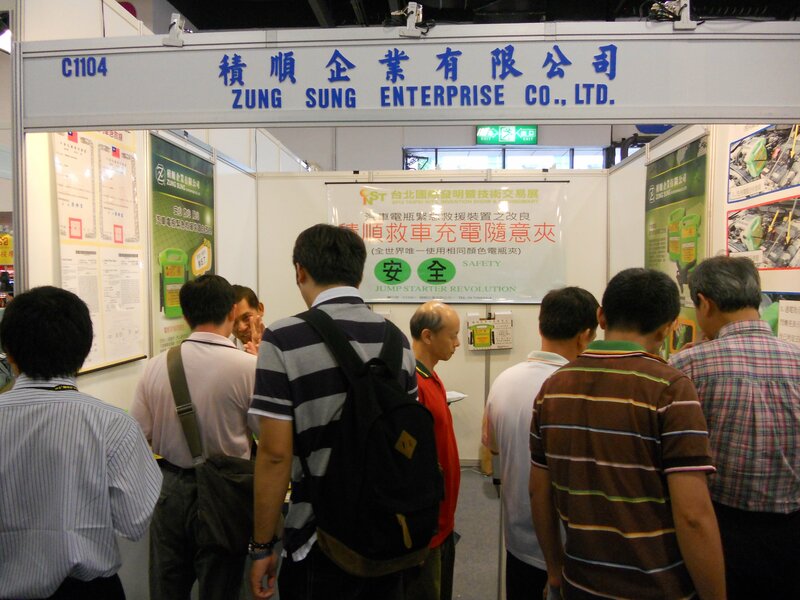 With both advanced technology and 22 years experience, Zung Sung always make sure to meet each customer's demand. Specialize in car/motorcycle flashers, Zung Sung owns higher technology and skilled technicians as its strength and opportunities toward worldwide markets. With wider range of the production lines, Zung Sung is capable of producing high-overload products and time-delay controllers contained as battery booster pack, LED flasher relay, and jump start battery with mass production. Of high-voltage storage, Zung Sung's flasher relay or battery items wins customers' trust both in function and capability. ZUNG SUNG dedicated to providing its customers with innovative, high value-added product portfolios. Its full array of production lines are flexibly employed to develop all kinds of display applications, ensuring the Company to stay one step ahead with business opportunities secured and synergies achieved. And Win client deals by providing superior products, services, and value.